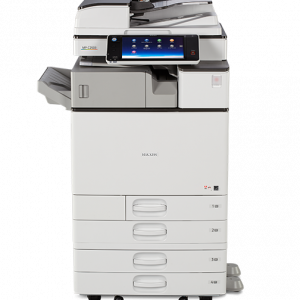 J & B Business Copiers have been the trusted name for office machine services in the Melville, NY area since 1994. Our experienced technicians are trained to work with all major brands and are dedicated to quality customer service. We extend our services to customers throughout Queens, Brooklyn, Nassau County and Suffolk County New York. We primarily carry and service Ricoh and Savin machines but we also work with other brands including Hewlett-Packard (HP), Lanier, Gestetner, Sharp, Cannon and more. 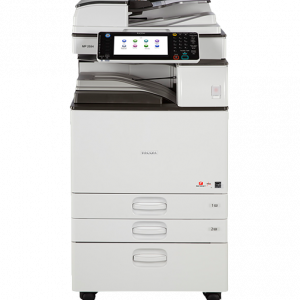 Contact J & B Business Copiers today at 631-379-7628, or browse the website for more information about copier sales or about our Ricoh and Savin photocopiers.